Because owning a style is a way to express your own personality, Bolon Eyewear believes that respecting diversity is the only way to truly respect individuality. Bolon Eyewear encourages people to express their individual style in every moment in life by offering a wide variety of unique fashion designs, from classic, elegant, chic to modern-retro to meet everyone style. The optical & sunglass designs aim to inspire women and men with unique, modern and fashionable looks tailored to any specific style. At Bolon Eyewear, Fashion & Quality is never compromised. Every single frame is crafted with selected high level quality materials to provide a premium comfort wearing with a lightweight feel and a perfect fit for any face features. Be the brand for all. 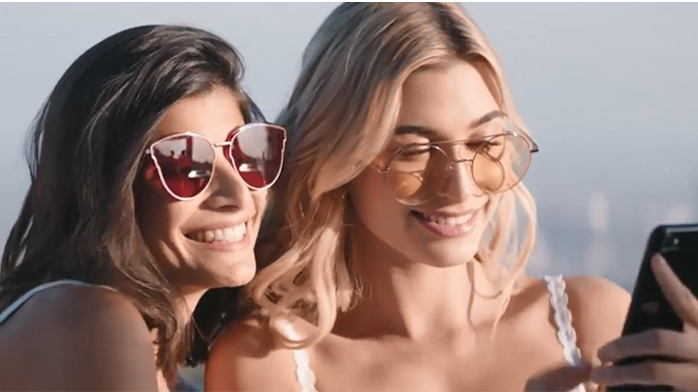 This is the story of Bolon Eyewear, the story of all of us.